The Olsson Ruby is one nozzle for all materials. 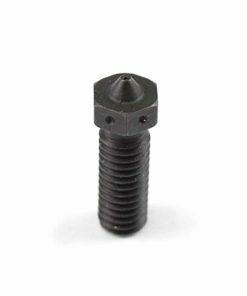 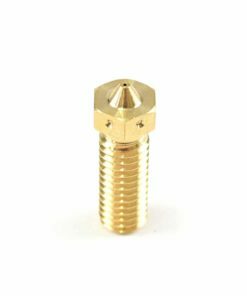 It has an integrated Ruby into a brass nozzle to create the ultimate high performance nozzle that will not wear from nearly any material. 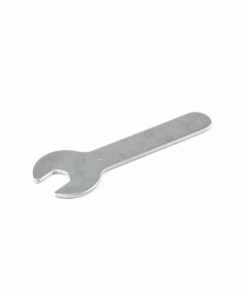 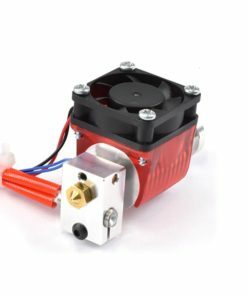 The Olsson Ruby will work with a huge range of materials including PLA, ABS, CPE/PET, Nylon, Composites, Steel, Wood and many others. 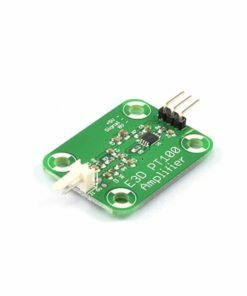 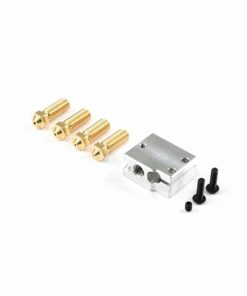 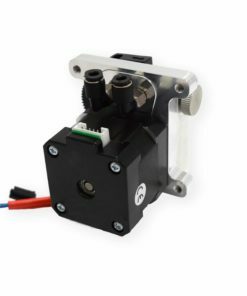 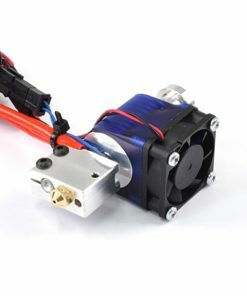 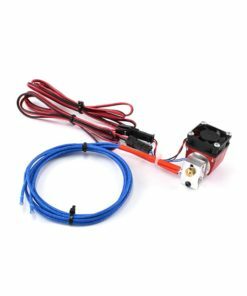 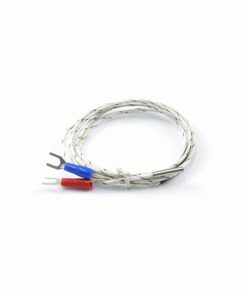 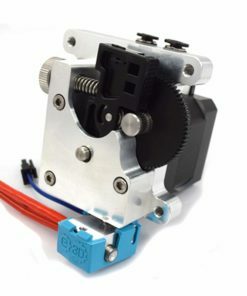 Not only is the Olsson Ruby compatible with many filaments, it is also compatible with many printers and hotends, including Prusa, Ultimaker, Lulzbot, E3D Hotends! 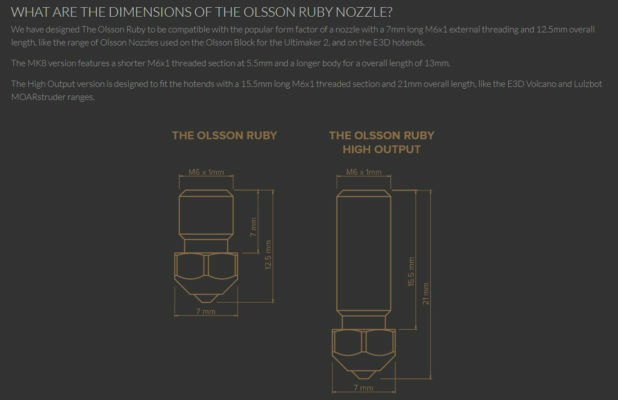 As the Ruby is inset inside a brass core it still maintains excellent heat conductivity, performance is not lost when using the Olsson. 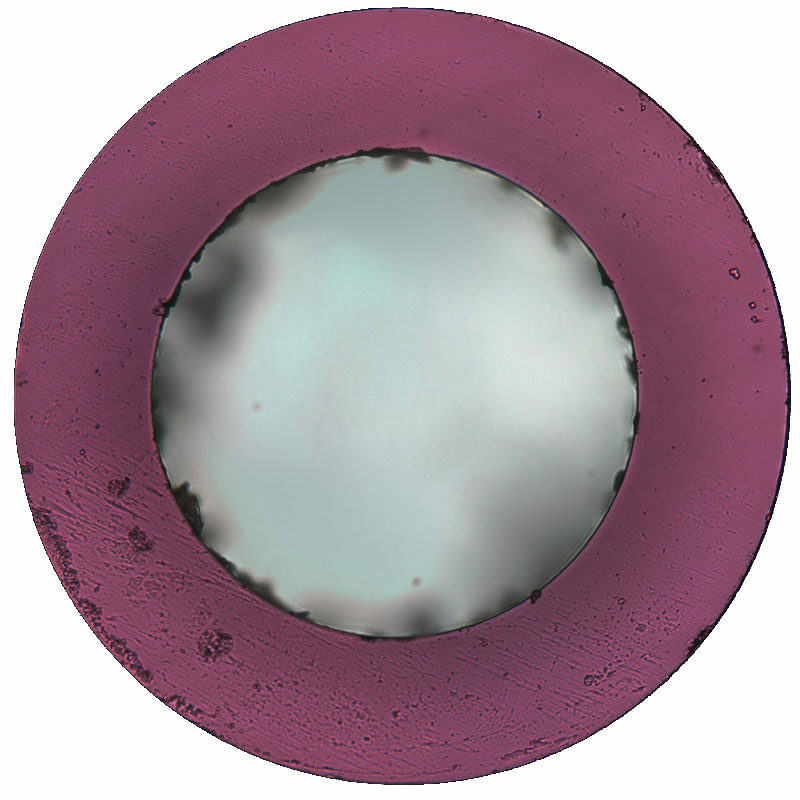 All over the world the Olsson Ruby has been tested, this testing began in 2016 and feedback is continually gathered to create the mature product you see today. 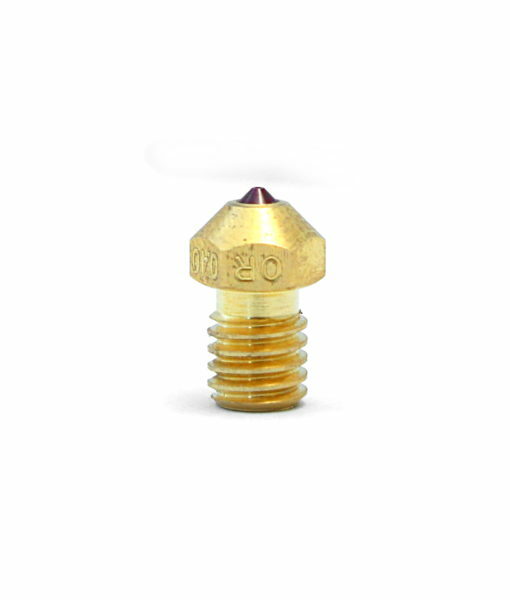 The Olsson Ruby is manufactured, assembled and tested in Sweden, the highest quality hotend nozzle is guaranteed.